This week, the world lost one of its unsung greats, Dr. Steven Porter. Dr. Porter, as I first knew him, was a music theory teacher and administrator in the Binghamton schools. He was a legendary figure. He was known for his exacting attention to detail, his acceptance of nothing less than perfection, his infrequent use of well-deserved praise, and his sense of humor. Steve, as I later came to know him, was a wealth of knowledge to a young teacher, a frustrated politician trying to make a difference, an aging man fighting for his life, and a friend. I learned some of my greatest lessons about music and life from Dr. Porter. Because of his teaching, I understand the inner workings of music in a very profound way. It was because of this understanding that truly gave me the ability to improvise, to compose. Some of the best lessons I learned him were due to my own failures. My friend Justin Zell and I made a movie senior year that we were very proud of called “Recipe For Murder.” It was a full-length murder-mystery musical comedy. We were very proud of it. We brought it in to present to our Musical Theatre class, including Dr. Porter. It did not get the two thumbs up from the good doctor that we were expecting. Heartbroken, I asked, “Was there something you did like about it?” He smiled a sheepish grin, “I’m so glad you did it.” And looking back, he was right: the film was TERRIBLE! And Justin and I learned much more from the experience, the process, the failure, than we ever would have from his undeserved praise. He did not mince words. More than I remember the jeers, I remember the cheers. He took extra time out of his life, and taught me how to analyze a song from the score, and reduce it down to its harmonies, its chords. That is a skill I use all the time. He said to me, “Ya know, in the 30 years that I’ve been doing this, no other student has been able to do what you can do. That is very impressive, Andy.” If you could die by the sword, you got to live by it, as well. I believe in his heart that he wanted to make a big difference in the world, to have an impact concomitant with his talents. After his retirement, he tried unsuccessfully several times to run for political office. Whatever the reasons, either politically or musically, despite all of the books, and political speeches, and profound effort on his part, the world at large never caught on to his gifts. He could have made a difference in so many big ways, but as it turns out, he made a difference in many, many smaller ways: in each of his students. Thousands and thousands of students. To all of us, he generously passed on his knowledge, sparks of his wisdom, his philosophy of excellence, his yardstick of success, his compositions, summaries of his research in book form, and his sense of public service. Those lessons reside in our collective memories and in our hearts, and will live forever as they are passed on, and on, and on. Please click the link below to fill out the Choral Union form. Thank you for your interest in auditioning for the MSMS Select Chorus! Auditions will be on Monday, September 9th. A sign-up sheet will be posted on the Chorus Room door. Below is information that will help you prepare for your audition. Your audition will consist of 3 parts. 1. PITCH: You will sing “Happy Birthday” (Sing to Mr. Connors?) in any key that you choose. You may sing it any way that you like, including any vocal “stylings” you choose. 2. RHYTHM: I will clap some rhythm patterns, and you will clap them back. I am listening to see if you can keep a steady beat, and checking your musical memory. 3. EAR TRAINING: I will play a 3-note pattern on the piano, and you should sing it back to me with solfege syllables (Do, Re, Me, Fa, So, La, or Ti). This will test your EAR. Students in Select Chorus need to be able to hold their own part in much more challenging music than Choral Union, and we will use solfege to help us. To prepare for this part of the audition, download the mp3s here (https://www.dropbox.com/sh/0r3dcnxtqg1bd0r/gLiBwu3a-u) and follow the steps below. ***Listen to Track 1. These are TONIC PATTERNS. After each 3-note pattern (“Bum bum bum”), hear the pattern in your head first (This is called audiation, or “thinking music”), wait for the “snap,” and then repeat it back on the same neutral syllable (“Bum bum bum”). Repeat this track many times. ***Listen to Track 2. These are DOMINANT PATTERNS. Follow the same instructions for Track 1. ***Listen to Track 3. 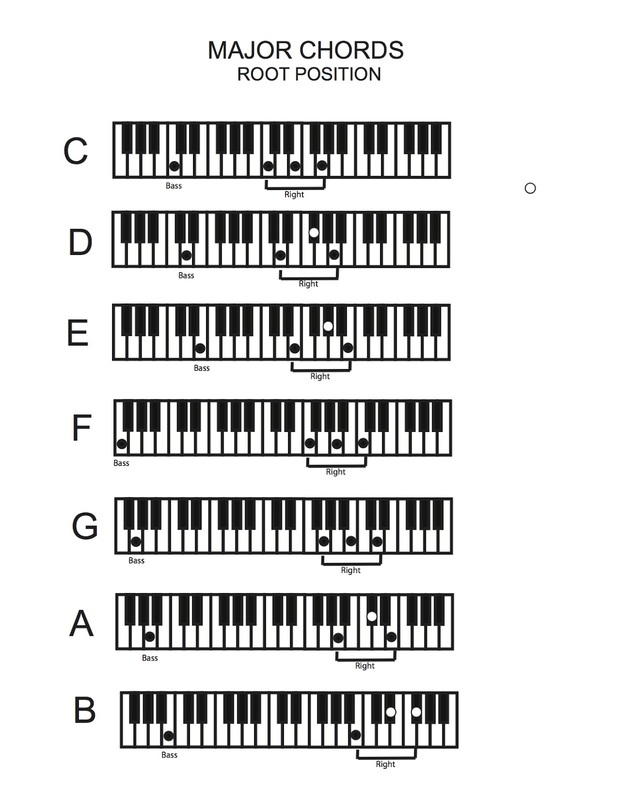 These are the same TONIC PATTERNS you heard in Track 1, but this time, each note is assigned a solfege syllable. A TONIC PATTERN is any pattern that consists of Do, Me, and So. Listen, audiate, then sing back the solfege pattern. ***Listen to Track 4. These are the same DOMINANT PATTERNS you heard in Track 2, but this time, each note is assigned a solfege syllable. A DOMINANT PATTERN is any pattern that consists of So, Ti and Re. Again, audiate during the pause, and repeat back using the solfege syllables. ***Listen to Track 5. A 3-note pattern is played on the piano. 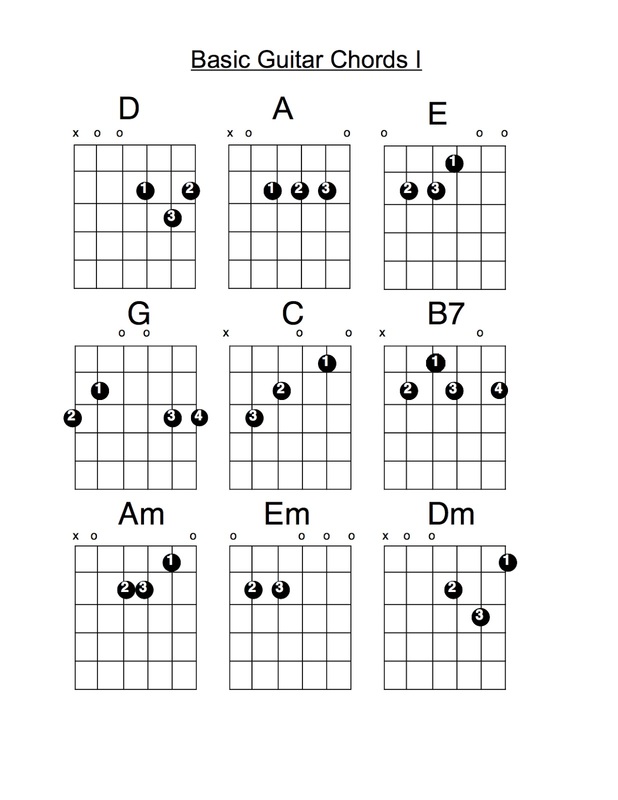 Audiate the pattern in your mind, and then sing back the corresponding solfege syllables This is what I will do during the audition. 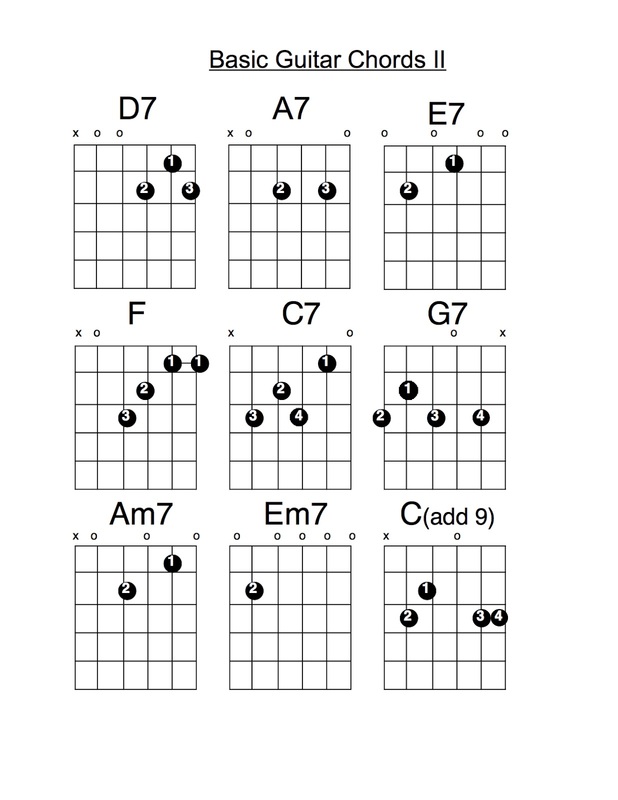 If this is challenging, repeat steps a, b, c, and d many, many times. It will eventually get easier. Work with a friend, if possible. 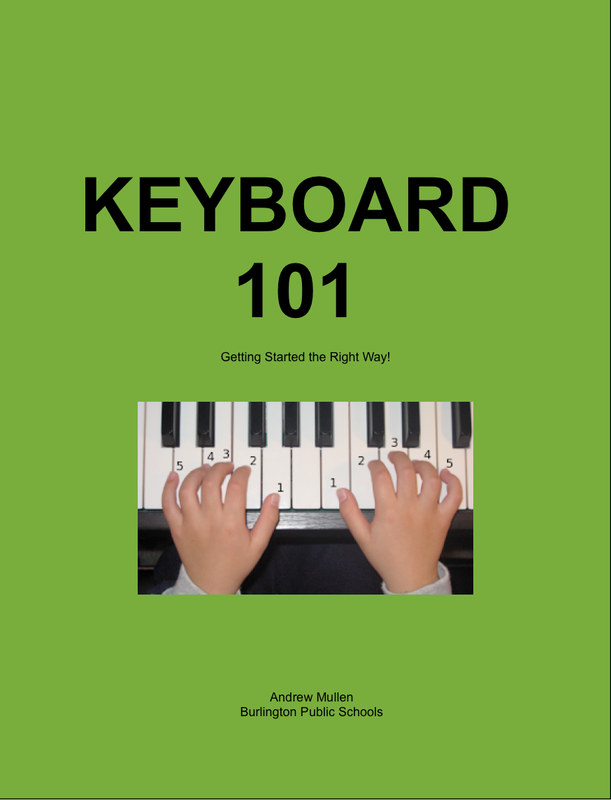 I have been busy this summer working on a book to use in my general music classes on learning the keyboard. I will continue to update the free download on the KEYBOARD STUFF page as I work more and more at it. These keyboard lessons are really fantastic, too! Check them out. 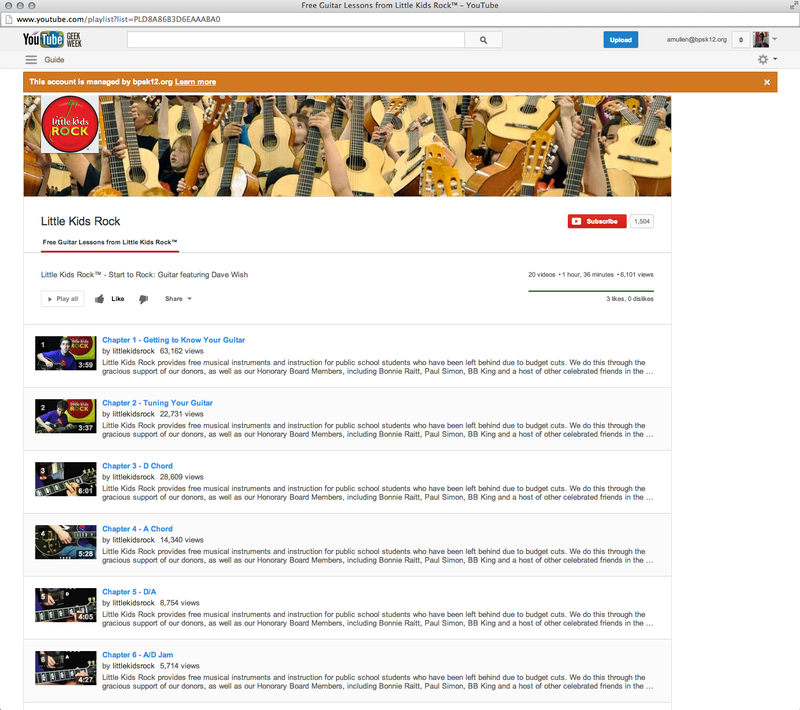 Here is a great YouTube playlist from Little Kids Rock. 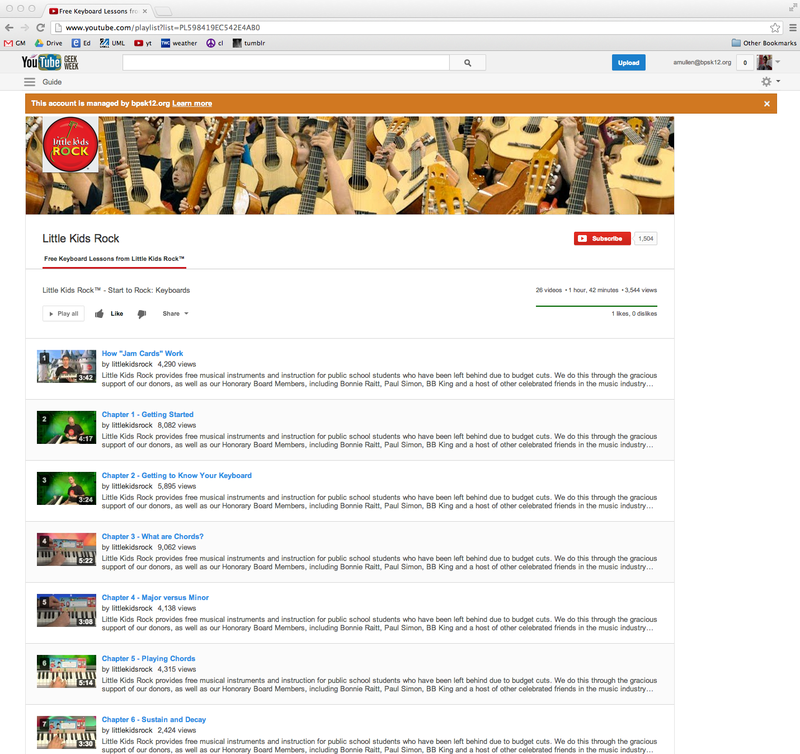 They take you through the basic of learning the guitar. I highly recommend this! Here are the old videos from PS 212. If anyone has any others, feel free to share! Some of you have been asking how I got into Body Mapping, so, to that end, I share with you a paper I wrote last year for a masters class. It tells the story of my music-related injury, and my journey to the discovery of this useful technique.